At last HMO Collectables' 1:4 scale Zero statue has been revealed. Better yet, preorders are coming soon. Real soon! How does April 21st sound? Read on for more pics and details. 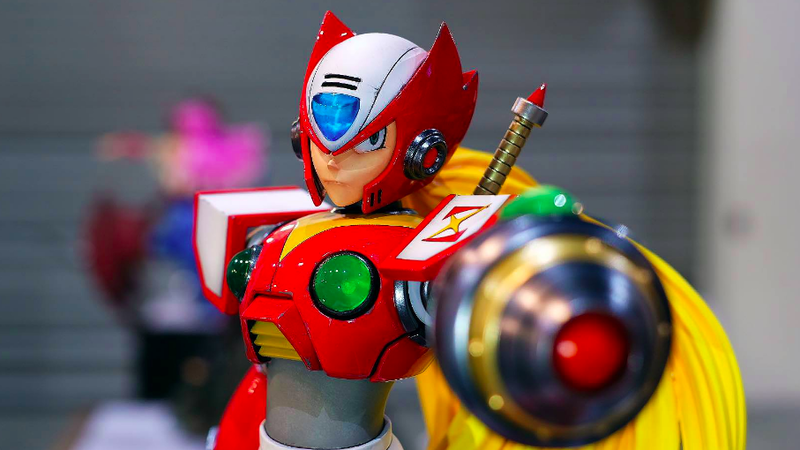 Introducing, the next collectible from HMO’s highly sought-after Mega Man X line… We present to you ZERO, in true 1:4 scale. 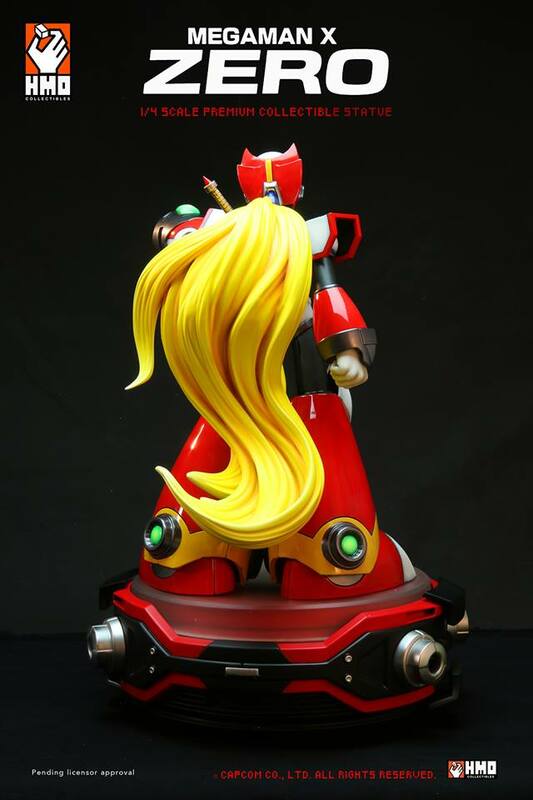 Decked out in fiery red armour that speaks of passion, heroism and heart, HMO’s ZERO Premium Statue captures and embodies the very essence of Mega Man’s greatest hero till date for your collecting! Pre-orders go live on April 21st via HMO. You can be notified when it goes up by signing up for the pre-order event on Facebook here. Simply click "going" and you're in. Supply will be limited so get in on this ASAP! 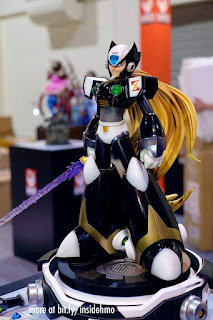 They fail with the face again, but is not as bad as what the did with X, the saber looks weird too, otherwise looks great but too big and expensive for me. They should do something less expensive to reach more people. Those leg seam-lines are deal breakers. This looks way better than anything First4Figures has done with their Mega Man license. I don't think the face looks bad; the black variant face isn't great, but overall it looks really well-sculpted. I disagree with the above post that it should be less expensive; it's an art object made in a limited edition, which is for art collectors; it's not an action figure for kids. The price and small numbers produced (just over 200 world-wide for X) reflect the quality. These are all individually built and painted by hand, and are priced as such. I disagree. 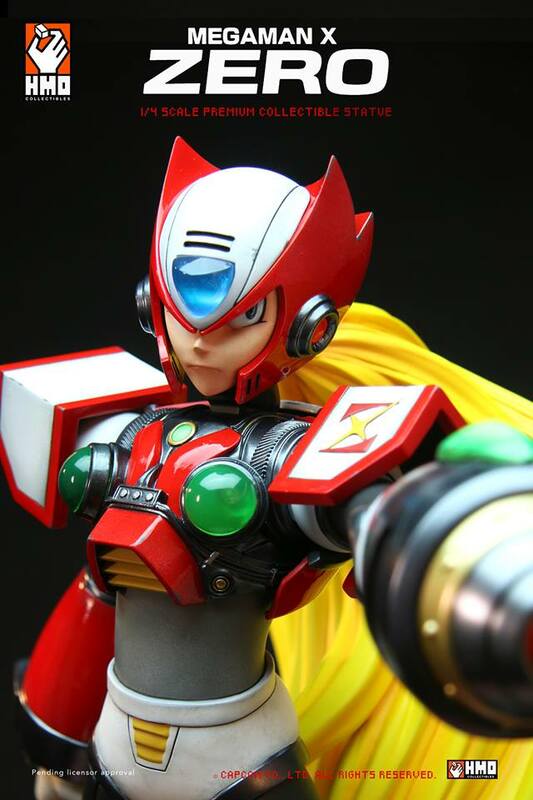 The face looks amazing imo, I'd go as far as saying this is the best Zero I've seen in figure/statue form. Too expensive for me but love it. Looks cool. I like the interpretation of the inner workings. 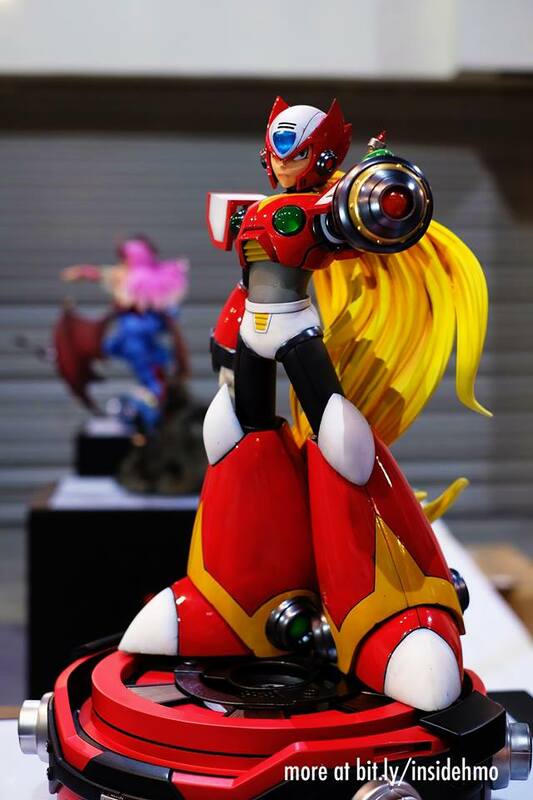 This statue looks sick as hell. I don't know what the critics are talking about. It's supposed to be battle damage and weathering, but I agree that the photos and lighting don't make that immediately apparent. ...for your future Zero's toyline.